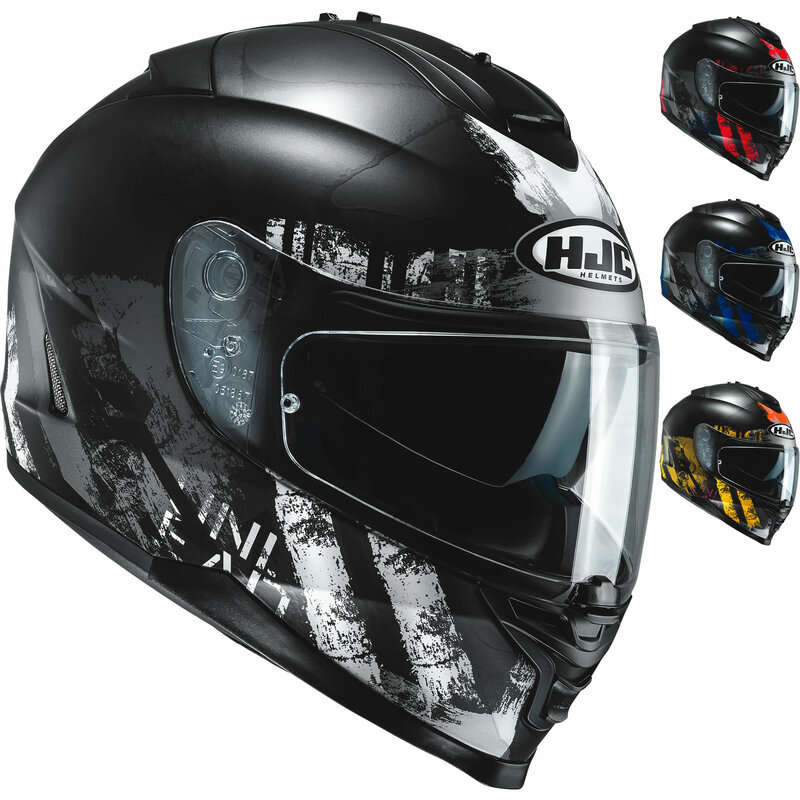 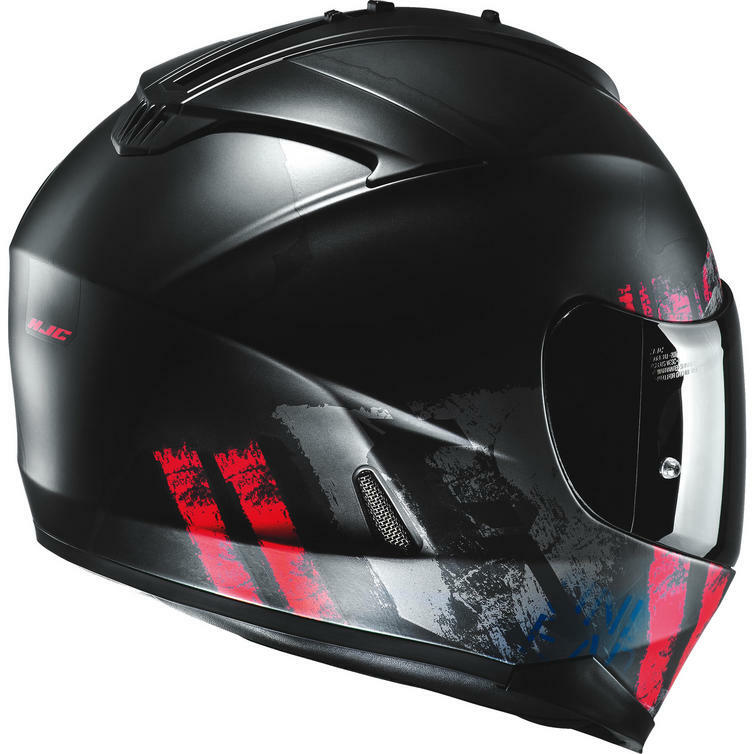 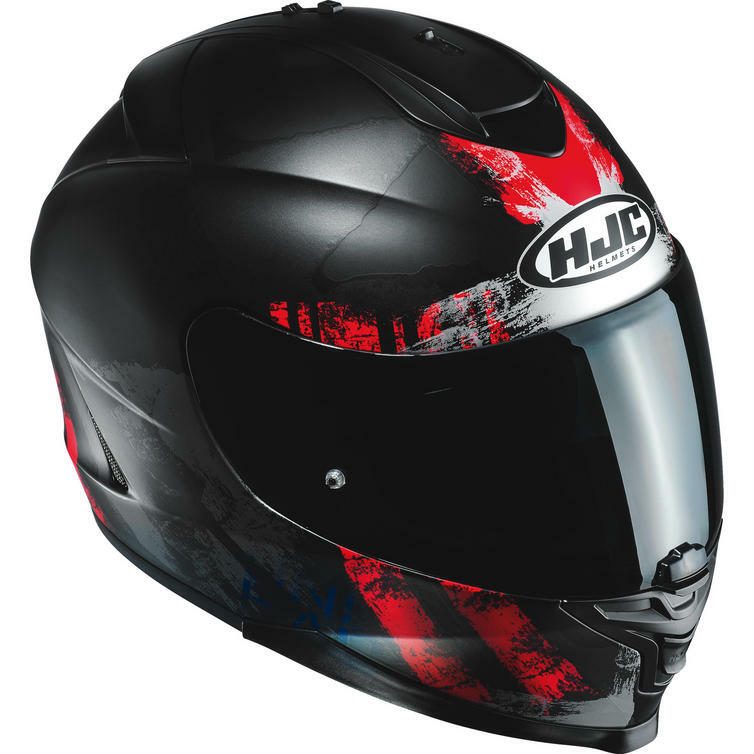 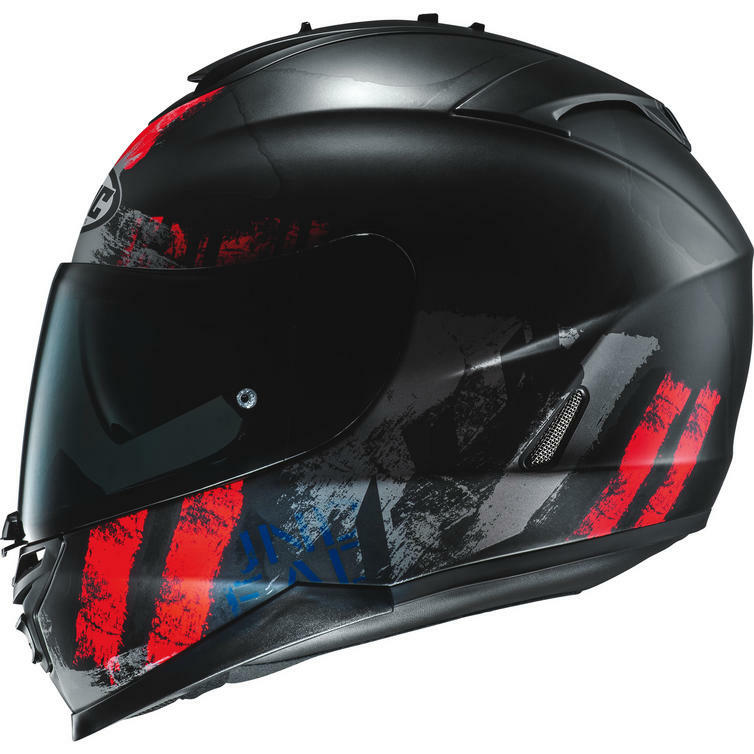 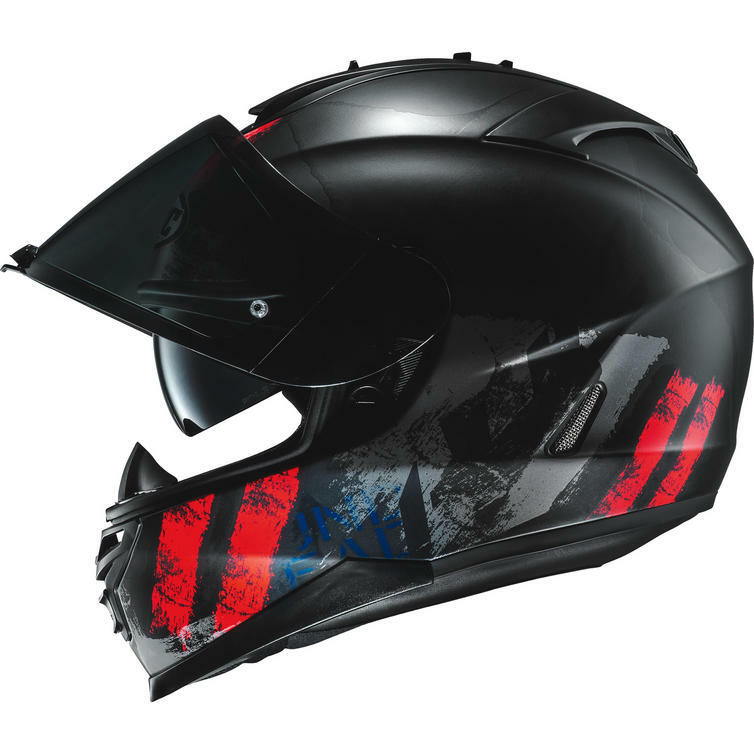 The HJC IS-17 Shapy Motorcycle Helmet is part of the latest HJC collection. 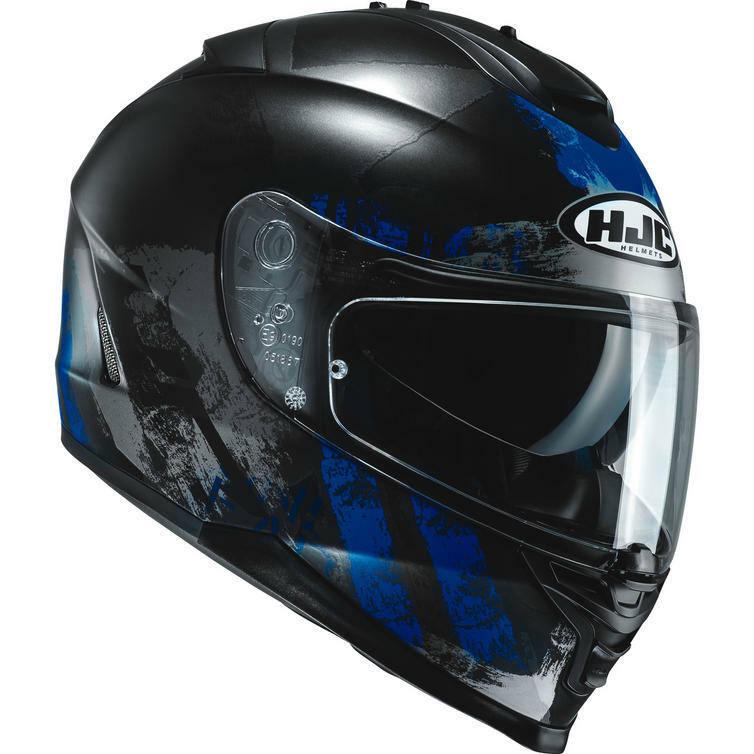 The visor latch at the front of the visor is designed to lock the visor in the closed position, it is not designed to be used for lifting and closing the visor. 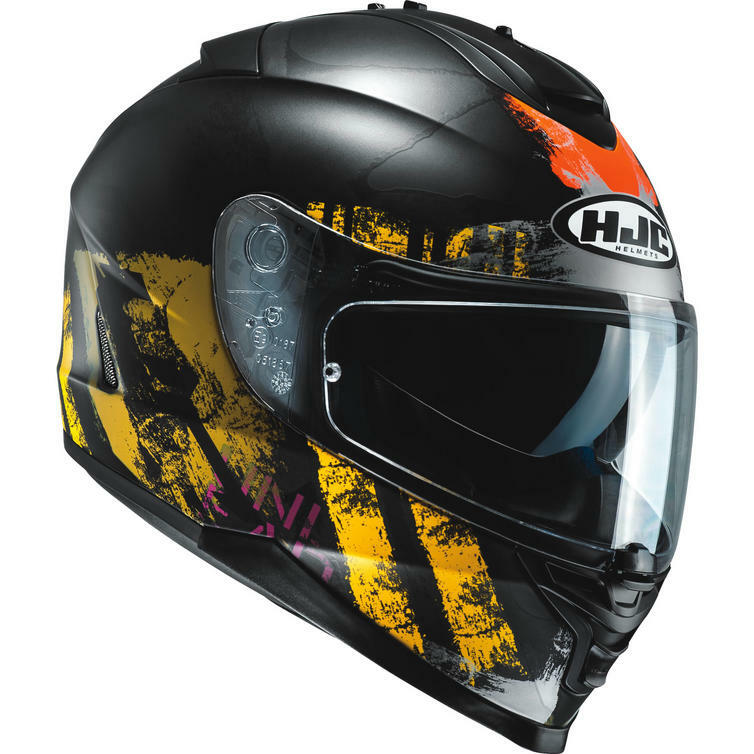 To move the visor once unlocked, the rim of the visor itself should be pushed.